Established in 1983, Hammond Kitchens & Bath, LLC. has built a reputation by offering quality products, superior installations, and outstanding customer service. Our showroom offers a splendid selection of cabinet door styles in all wood species with a variety of glazes and finishes. Gorgeous slabs of stone, imported from countries like Italy, Brazil and Saudi Arabia, are carefully selected and displayed in our granite yard. No other company can compare with our experience in creating beautiful well planned kitchens and baths with the best cabinets and countertops available in Brevard, Indian River, and St. Lucie counties. 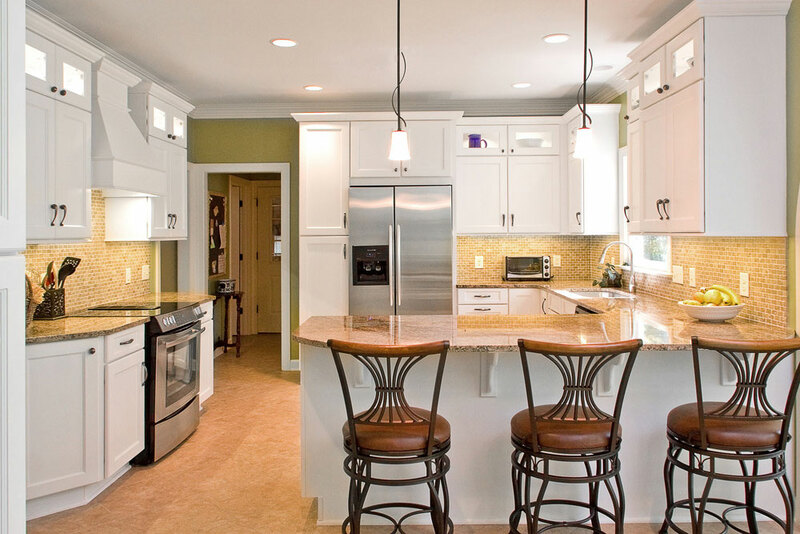 Hammond Kitchen and Bath has won numerous awards and recognition's with our designs and cabinet installations. 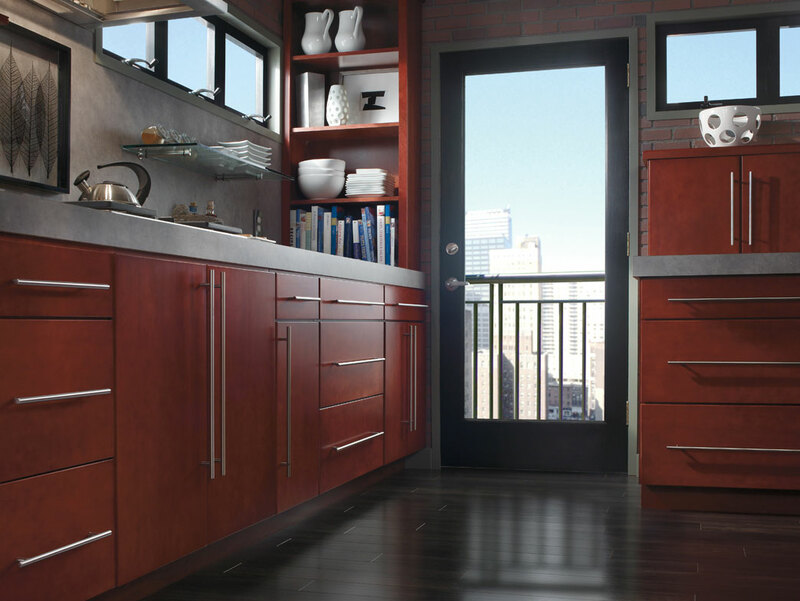 Be assured that we bring our award winning service to every cabinet and countertop installation. We can provide the style, selection and value you need to bring your vision to life. With more than 30 years of craftsmanship, dedication, thoughtful design, and reliability behind us, we know how to keep your project on time and make planning your dream home simple and enjoyable. What makes the Hammond Kitchens & Bath brand of service so unique in Central Florida is the fact that we are the only cabinet company in Brevard, Indian River, St. Lucie and Martin County that owns and operates our own granite facility! 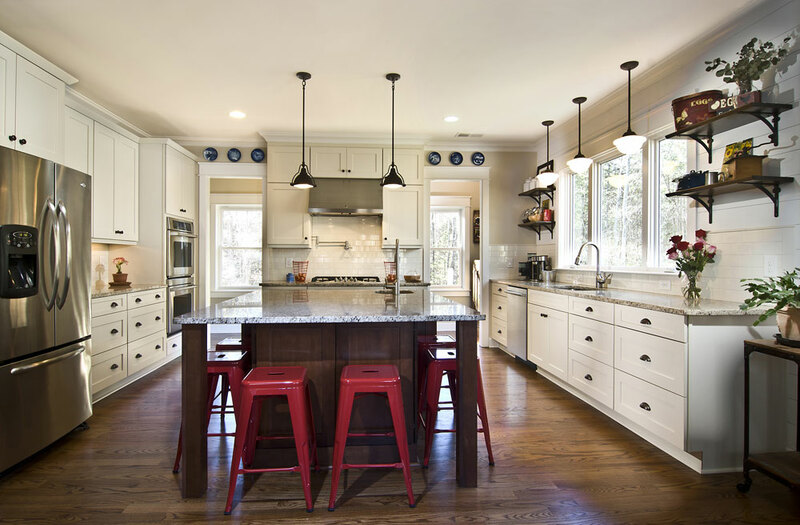 Cabinetry & countertop delivery and installation will be a smooth "onetime" process with no frustrating and time-consuming waits on other parties.